In 1879 & 1890 catalogs. 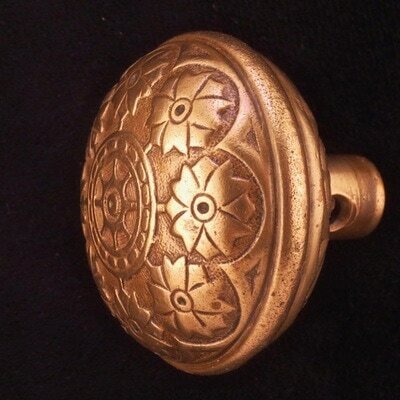 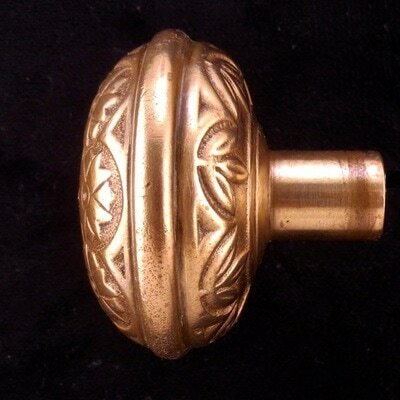 Similar knob by Phoenix,(K-21320) in 1894 catalog page 85, has 3 concentric rings in the center instead of pinwheel. 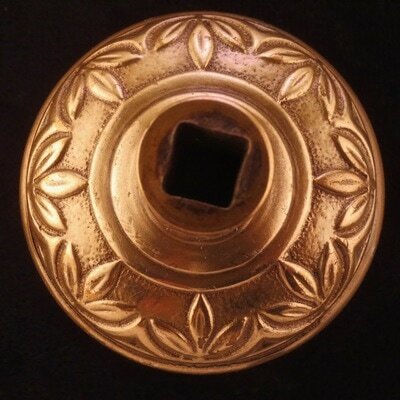 Used as example in patent # 386,243, Judy 17, 1888 by William Gay for type of construction.